Throwing a thanksgiving party for family is the best option to have a family gathering that can bring family members close to each other. This day is very important for whole family. 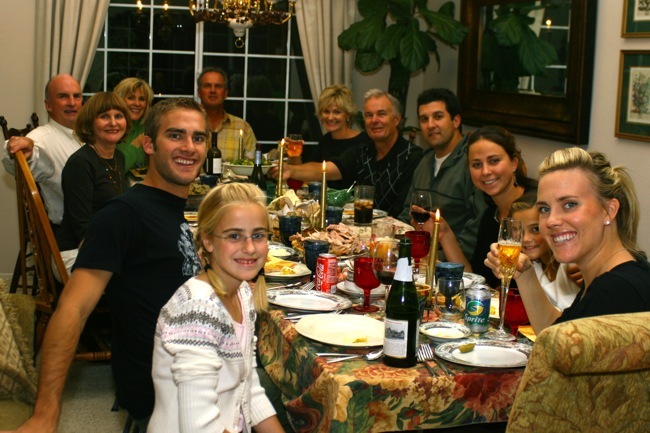 You can make this day more special for all by throwing this family thanksgiving party in special way. For this you need to arrange games for all to play and have fun. Have you any idea about what can entertain your family? You don’t need to make special invitation or a guest list to make party arrangements so your focus should be on what to do and how to do to make this day special. Here we want to share some ideas to throw family thanksgiving party so that you may succeed to please your family this year. You should keep colored leaves and harvest fruits for decorations for this party. You may arrange bright colored leaves, sumac branches’ tips, bitter-sweet berries, corn silks that will together provide color for gala occasion. You can keep leaves in hot melted paraffin to maintain fresh color of leaves and iron them flat. You can keep bunches of corn silk straight if you hang them from the clothesline and then spray them with gold paint. You can preserve brownish-red sumac by proper spraying or dip then in red paint. 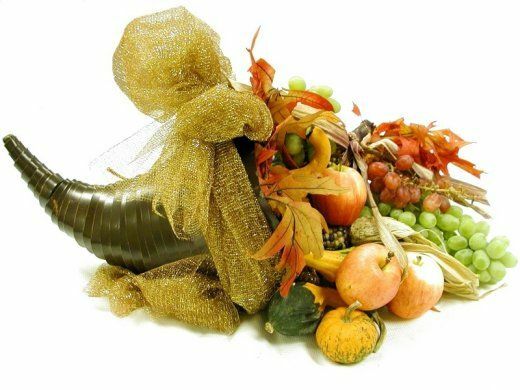 You may buy a craft table centerpiece for thanksgiving party or make it your own. You may thrust two nails upright through the center of an ordinary paper plate and cover it with gold paint leaving no space. Now tie the golden corn silks to the nails and lay the brownish red sumac tips around corn silks on the plate. It will look very good. Arrange green leaves close to the center of the plate and spread bitter sweet berries on these leaves. 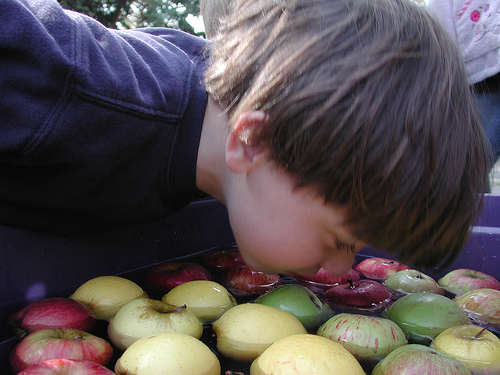 You may plan different games for family thanksgiving party. Most commonly played games include thanksgiving turkey hunt game, thanksgiving hot pumpkin game, thanksgiving bobbing for apple game, thanksgiving balloons bust game etc. Every game has its own fun so you can play all or any of these games depending on time available for games. Kitchen games can be best choice for females like cooking special dishes in given time to win prize for cooking best food. Thanksgiving themed songs can be played in background to make this day special.